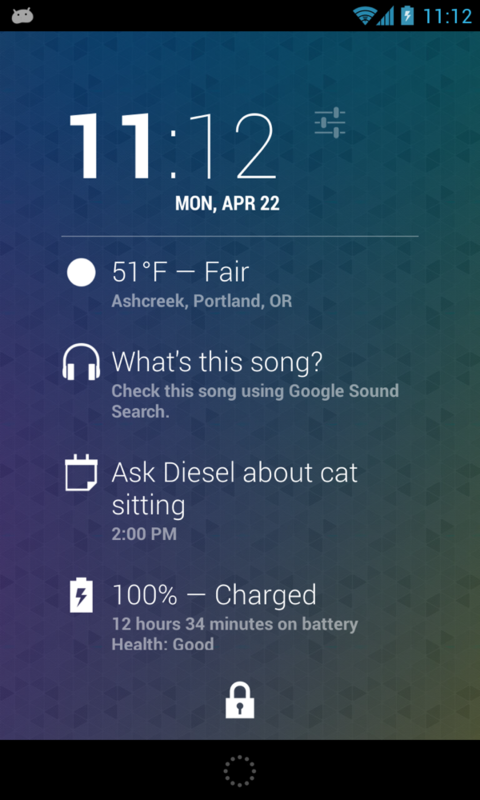 If you are at all like me, and find yourself using Google’s Sound Search on a regular basis in order to purchase new music that is playing while you are on the go, and you also love DashClock, then check out this new extension called “Sound Search for DaskClock.” Rather than having to rely on the official Sound Search app or set up a separate page for it outside of DashClock on his lock screen (since lock screen widgets only allow 1 per page), the developer of this app decided to include Sound Search in DashClock itself. 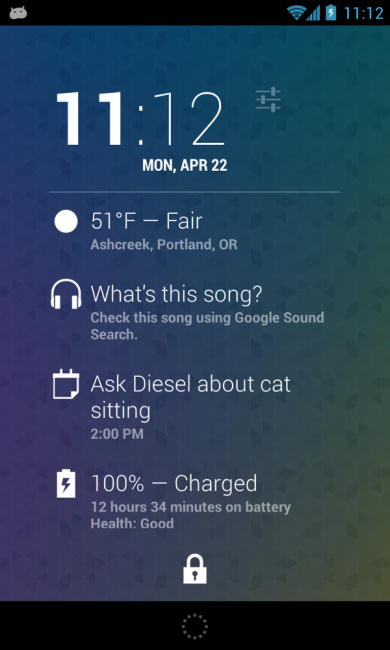 Once downloaded from Google Play and added to your DashClock page, a simple tap on the “What’s this song?” line in DashClock will launch Google’s Voice Search which has grown to include Sound Search inside. 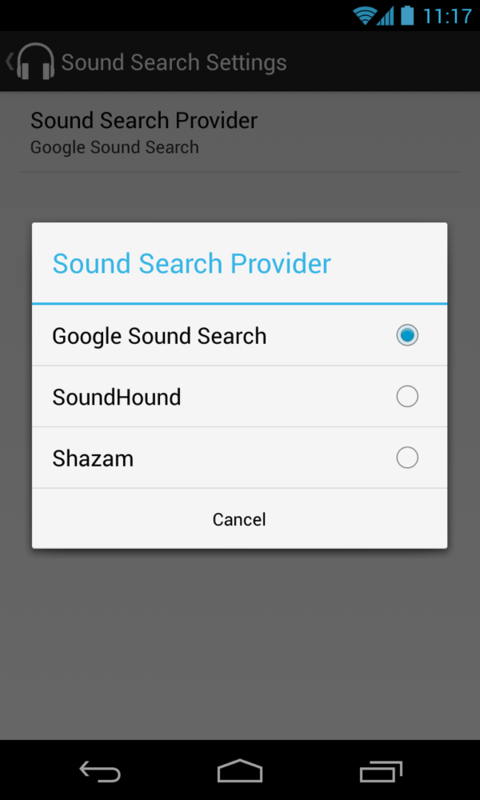 If Sound Search isn’t your preferred music listener, he also included support for SoundHound and Shazam. And be sure to check out our ongoing list of the Best DashClock extensions.